Ecommerce abandoned cart emails offer a better return than retargeting ads and turn casual browsers into potential lifelong buyers. Learn the winning formula for conversions now. What’s stopping your browsers from saying yes to the items in their shopping cart? Abandoned cart email best practices aim to address all those issues (and more) to re-engage browsers and lure them back to finish what they started. And the right abandoned cart emails can do just the trick. A staggering 80% of shoppers say they won’t make a purchase unless there’s a hassle-free return policy. So if your shoppers aren’t ready to commit, let them know there’s no downside to taking the proverbial plunge. Visibly advertise your easy return policy and browsers will be more inclined to hit buy without the worry of buyer’s remorse later. Did you know 55% of visitors leave checkout when they see extra shipping costs tacked onto their total? And 93% of consumers are motivated to buy more products if a retailer offers free shipping in some form[*]? Since high shipping costs are one of the top three reasons visitors abandon carts, offering free shipping may not only clinch your sale but increase the total amount of merchandise ordered too. #WinWin. Abandoned cart emails have a 30% higher CTR than retargeting banner ads to browsers[*]. So try to capture your visitor’s email address right away in the first step of your checkout process so you can begin triggering your series of cart abandonment emails if they don’t complete the sale. Just don’t force an account creation. Many browsers will abandon their carts if they can’t check out as a guest. Even though this means no email outreach for you, one site saw a 45% increase in sales after removing their mandatory registration so there are still upsides to consider[*]. 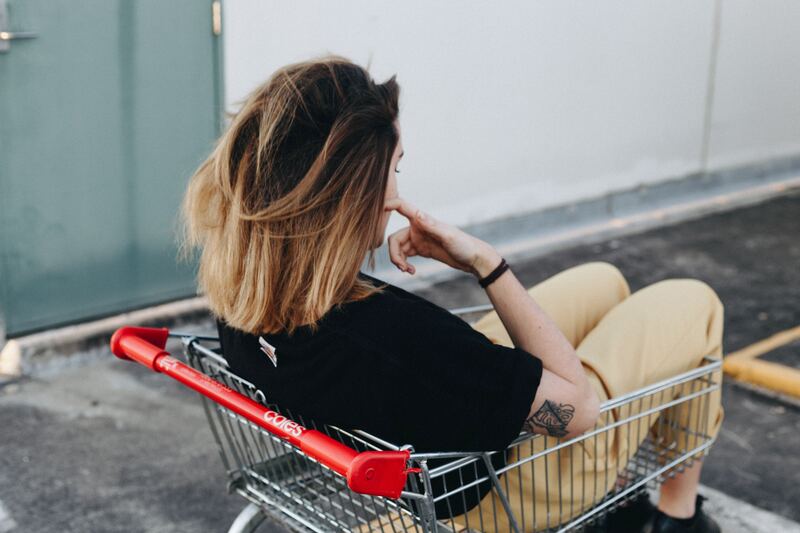 To encourage the 75% of visitors who abandon their carts even though they do intend to buy, you’ll want to send a total of three abandoned cart emails. As 72% of visitors who return to their abandoned carts do so within 24 hours, you’ll need to get the ball rolling immediately. Visitors are most likely still online browsing. 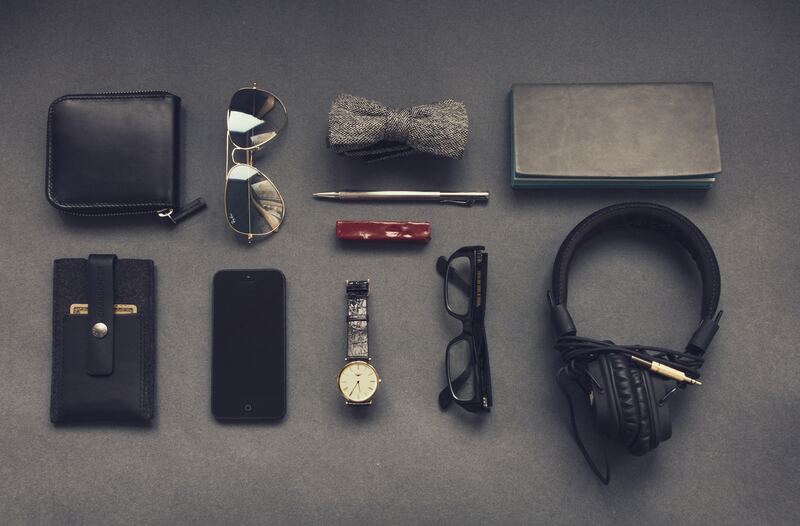 The shopping experience on your site is still fresh in their minds. Your email may give them answers to their hesitations about shipping costs, delivery dates, and FAQs. Send your second email 12–48 hours after cart abandonment if the first did not lead to a sale. During this time, your browser may be price comparing the item on other sites so you’ll want to add enticing discounts and additional product information to keep your store competitive and top-of-mind. Finally, send the third email within 48–72 hours to up to five days after the cart was abandoned. You may also want to time the delivery of your emails to match your visitors’ browsing. This may indicate a specific window of uninterrupted shopping time. Expensive items typically have longer purchase windows so you can’t expect browsers to become buyers in a short time frame even with the best cart abandonment email practices. Use your industry’s benchmark purchase window (or how long it generally takes buyers to convert) as your guide for scheduling abandoned cart emails so you don’t come off as pushy. Never send the same email multiple times. 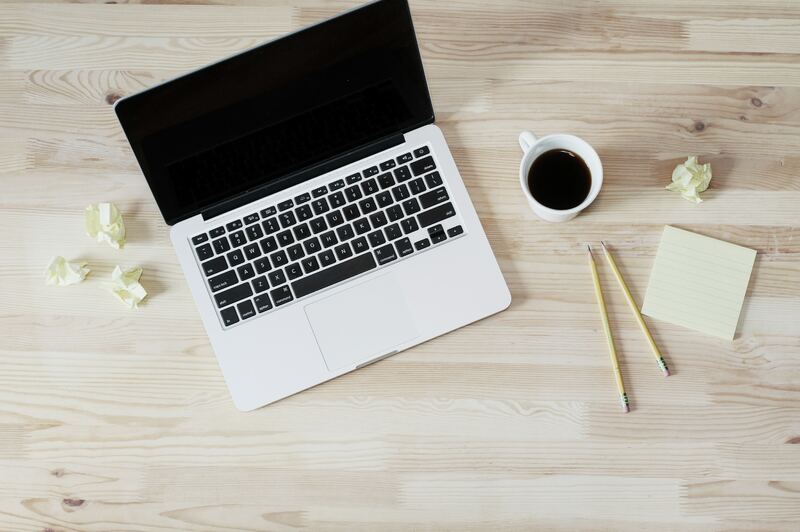 Instead, create templates for emails and give them each a different focus (such as product reviews, FAQs, recommended items, etc.). Personalized subject lines increase open rates by 50%! Leave your [product] behind, [Name]? [Name], are you still shopping for [product category]? An overwhelming majority of online shoppers say emails containing recommended products are useful for their buying experience. Cross promoting products allows you to capture the business from the abandoned cart, boost your CTRs, and sell additional add-on items to increase your buyer’s total purchase amount. Research shows cart abandonment emails containing a discount offer of 5–10% on the first purchase lower overall cart abandonment rates. 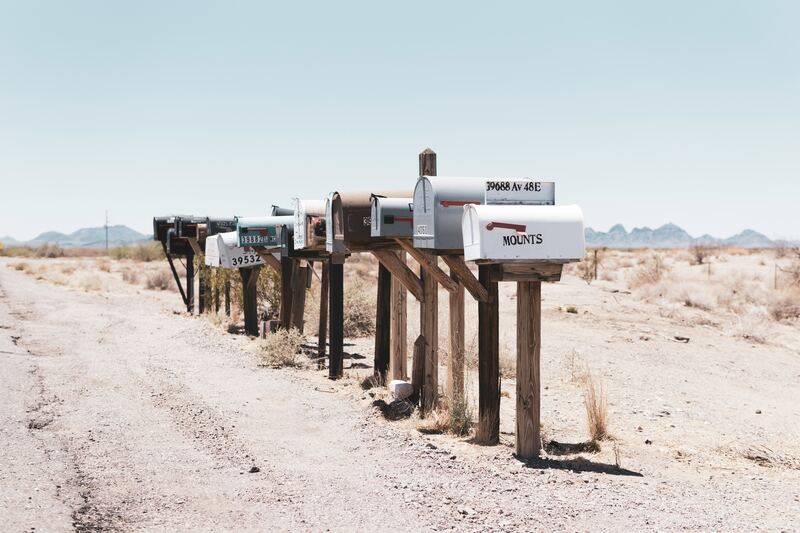 So if you were lucky enough to score an email address before cart abandonment, make sure at least one of your abandonment emails contains an incentive or reward your customer can’t refuse. As any marketer knows, your emails are only as effective as your CTAs. And the call to action in an abandoned cart email should encourage users to go directly back to their abandoned cart. Try to instill a little urgency here with phrases like “act now” or “final cart reminder” for users to click through sooner rather than later. At least one of your abandoned cart emails should contain actual product reviews and ratings from customers who purchased the items in the abandoned cart. Adding ratings and product reviews lets your existing customers sell potential buyers and gives them a taste of what they’re missing out on. 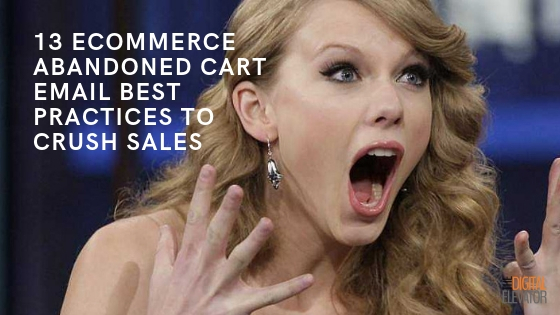 You should send no more than three abandoned cart emails even if you never acquire the sale. Any more than this will annoy potential buyers and turn them off from making a purchase in the future. Always include an opt-out link at the beginning and end of your emails so your customers know they’re in control and not going to be chased down. Those Conversions are Yours -- Go Get Them! TThere’s nothing more discouraging than running a seemingly successful campaign and losing conversions so close to the finish line. 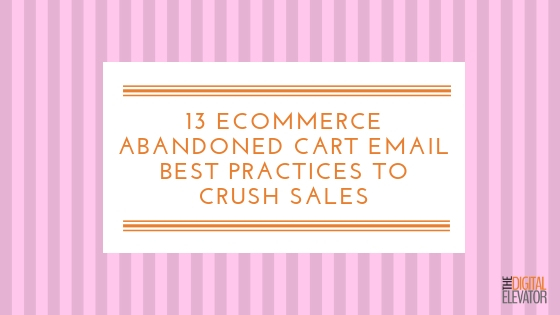 But if you follow these abandoned cart email best practices, you’ll win back those visitors in less time and effort for the ultimate ROI.